Big, bold, pin-sharp images don’t fade away fast with SOLID SHINE Laser. 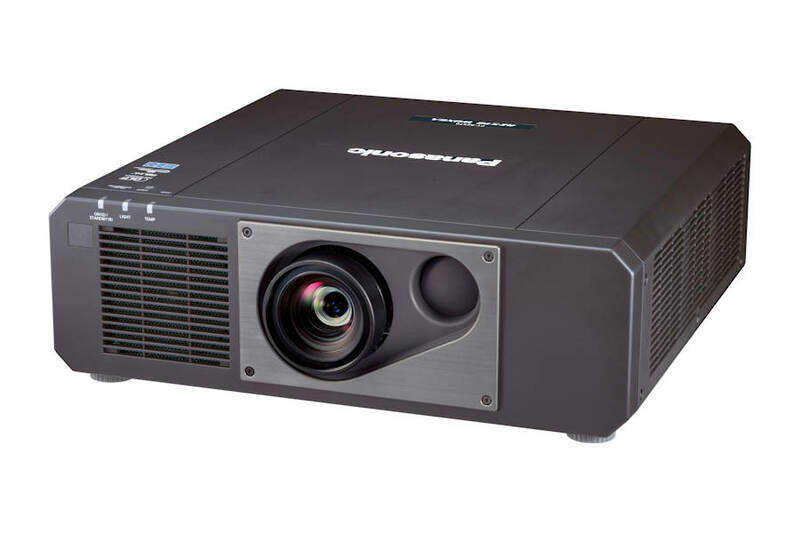 In fact, image quality and endurance far outstrips that of competitive lamp-based projectors, with almost no maintenance required. Add a suite of features that makes daily operation a breeze and you start to get the picture: the PT-RZ575 is a smart choice for beautiful images in classrooms, boardrooms, or office meeting spaces. New-generation laser diode delivers high 5000 lm of brightness. Dynamic Light Control for 20,000:1 contrast. Laser light source with original Panasonic technology delivers approximately 20,000 hours of continuous operation. 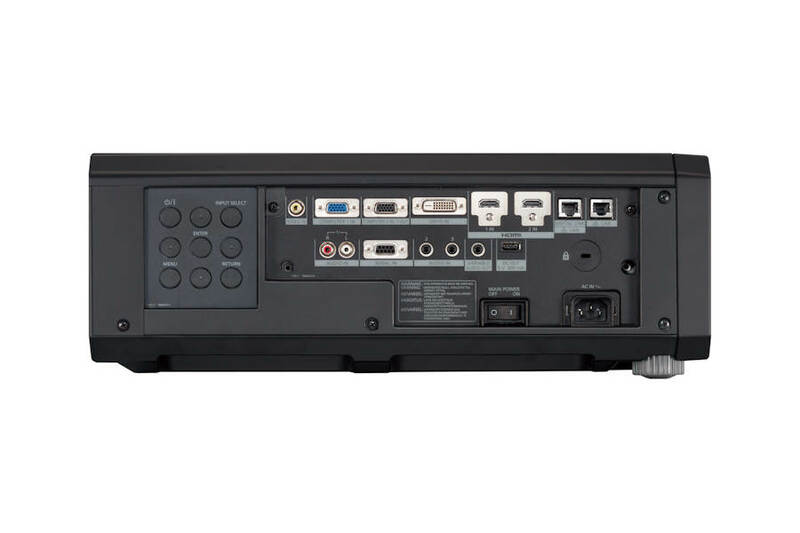 Single-cable DIGITAL LINK connection transmits full HD video and control signals for up to 150 m (492 ft). Together with the latest DLP™ module for detailed WUXGA resolution and new-generation solid-state laser diodes for high brightness, PT-RZ575 outstanding performance stems from a four-segment Quartet Color Harmonizer color wheel that reduces energy loss from the light source, an all-new heat-resistant phosphor wheel, and an optimized laser drive system to boost perceived brightness and improve color accuracy. 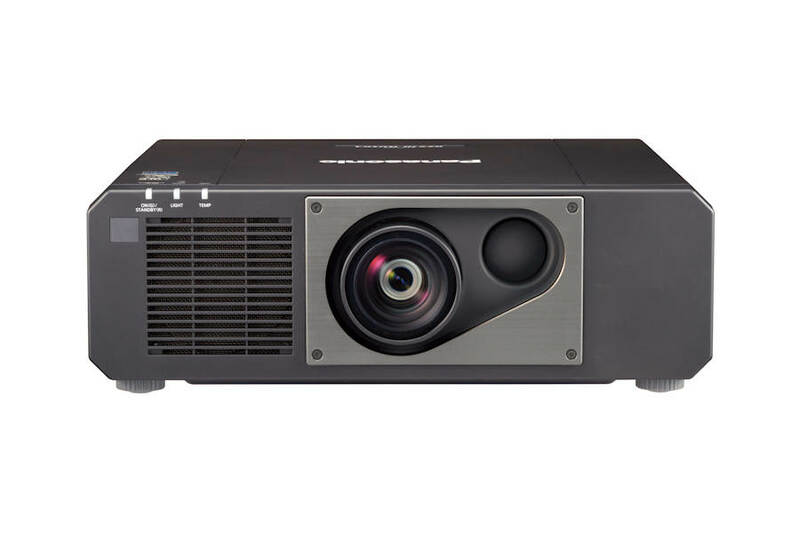 The PTRZ575 projector directly modulates laser power output to enable high contrast while reducing power consumption. Digitally controlled frame-by-frame scene-linking modulation ensures precise light output adjustment, and accurate 20,000:1 contrast is achieved even when bright and dark scenes suddenly or frequently interchange. This imaging mode is similar to the DICOM Part 14 medical imaging standard. 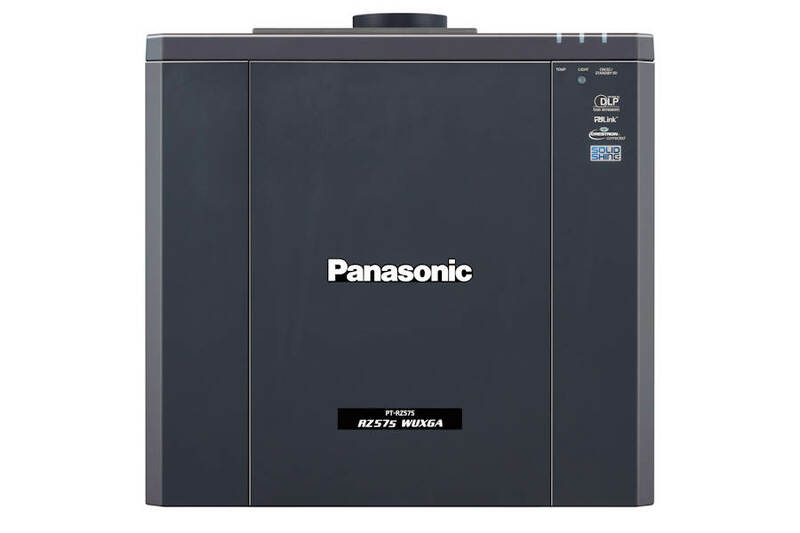 It lends a film-like resolution to X-ray images, making the Panasonic PT-RZ575 projector is ideal for medical presentations and training. 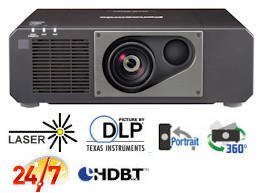 PT RZ575 projector is compatible with Art-Net DMX protocol for lighting management. Art-Net compatibility allows the projector to be connected to a lighting console with easy control of functions. Lamps can blow, if you need your projector working and can't afford down time, you may need to keep a spare lamp. The replacement projector lamp for the Panasonic PT-RZ575b is the No Replacement.